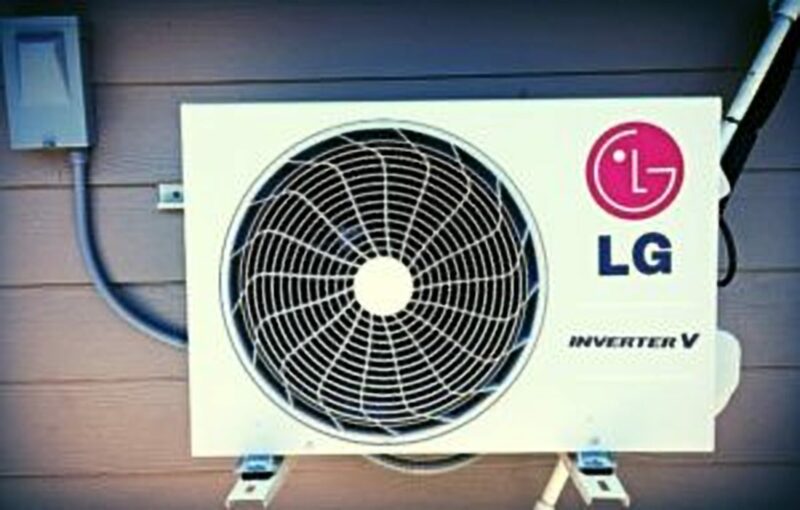 We’ve been providing air conditioning service in the Toronto and GTA area for nearly 20 years. Our Air Conditioning Service , Repair & Maintenance is affordable and each of our technicians a skilled air conditioning service or air conditioning repair professional ready to get your Air Conditioning System up and running before you know it. Our air conditioning Service consist of diagnosing and re-establishing HVAC system deficiencies, repairing leaks, refrigeration evaluation, and patching. Our Air conditioning service Includes central air conditioning, rooftop air conditioning units, condenser units, cooling towers, chillers, & general AC systems. 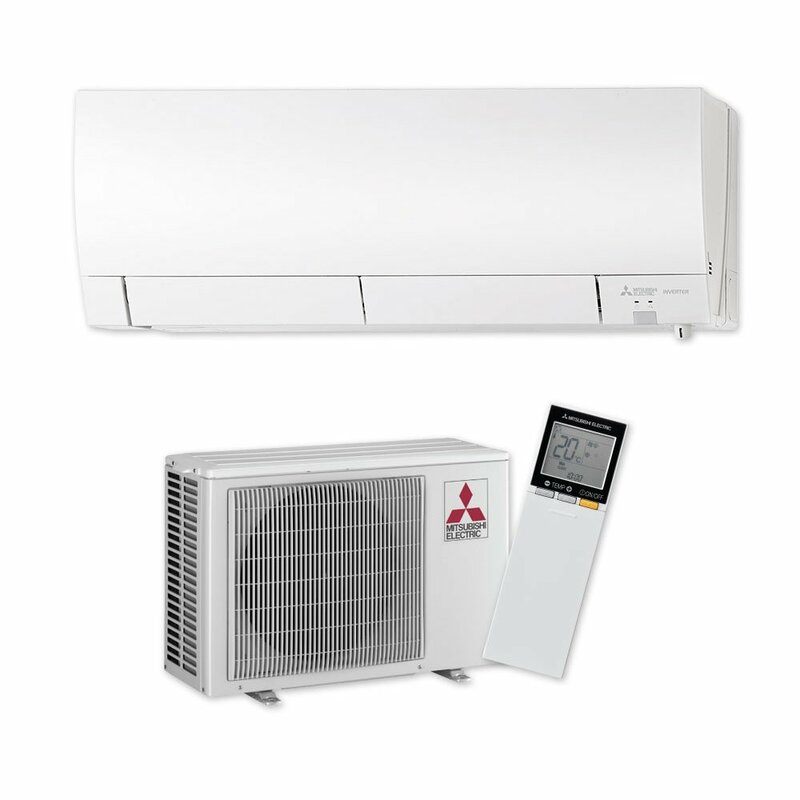 Choosing the right air conditioning installation and the right experienced technicians could mean the difference between deciding if your air conditioning system is required to be replaced or perhaps its a good system cleaning that will do the job. Reliability and reputation are often the only ways you have got to know if the air conditioning service technician is right or not. Our professional technicians are not salesmen in disguise and you can rest assure that they will not try to sell you something you don’t need. Routine Air conditioning service helps keep your air conditioning system operating at its optimal levels so it is advised by us to schedule your Air Conditioner Service immediately after the end of winter season not to mention prior to the start of summer months simply because you will require the air conditioner system to work perfectly when its hot. Tropic Air’s expert technicians are friendly, professional individuals that are prepared to take good care of our customer’s air conditioning service demands 7 days a week, 24 hours a day. It is a very good idea to take action and schedule your air conditioning service call prior to any issues becoming complicated for you and your family. Call Tropic Air today for all your Toronto air conditioning service needs @ (647) 955-8625!